Q: How many users should I create? Can I use the same user credentials for different customers? Q: How many packages/storage limits should I create? Q: How can I drop a user account and delete their data from the storage? Q: What is Online Access? Q: What are Storage Limits (Packages) for? Q: How can I set up notifications? Q: Can I create Multiple administrators with limited permissions? Q: Can I monitor the backup plans history of my users from MBS panel? Q: Can I upgrade installed builds to the newest version? Q: Can I deploy the same configurations on multiple computers? Q: Can I install backup clients remotely? Q: Do you have integration with ConnectWise? Q: Do you have integration with Autotask? Q: Do you have an API I can use to integrate Managed Backup Service with our website? Q: How can I simplify cloud storage deployment using Active Directory? Q: What can I do if my customer has a big amount of data for initial backup but their upload speed is slow? Q: My customer has hundreds of Gigabytes/Terabytes of data. Can we copy data to a drive and ship it to AWS S3 for initial upload? 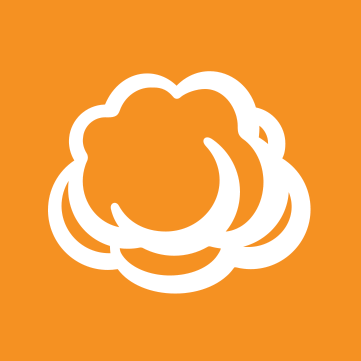 A: CloudBerry MBS supports AWS Snowball that was introduced by Amazon Web Services as a replacement for Import/Export. Check out our introductory blog for AWS Snowball feature (https://www.cloudberrylab.com/blog/working-with-aws-snowball-in-cloudberry-backup/). Q: How can I restore data using managed backup client? Can I restore data to another computer? Q: I can't see space used for my storage in reports and in the control panel. It states '0 bytes'.